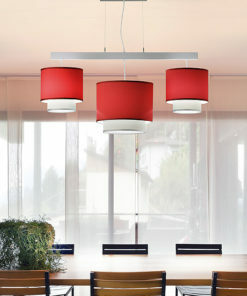 Our fabric flush mounted light fixture is available in a variety of sizes, colors and prints. Works well for hotel hallways, guest room foyers and any situation where you have low ceilings that have height restrictions due to sprinkler systems. For restaurant installations we can wrap the fixtures in a protective film for easy clean up. Confirm LED dimming and voltage options with one of our staff. 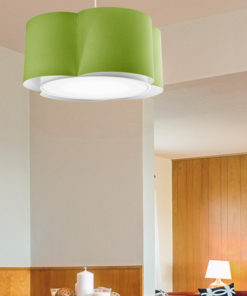 Our fabric flush mounted light fixture is available in a variety of sizes, colors and prints. Works well for hotel hallways, guest room foyers and any situation where you have low ceilings that have height restrictions due to sprinkler systems. 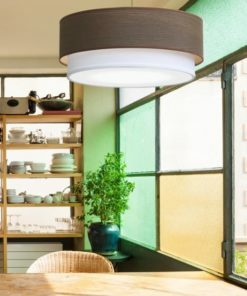 For restaurant installations we can wrap the fixtures in a protective film for easy clean up.Confirm LED dimming and voltage options with one of our staff. 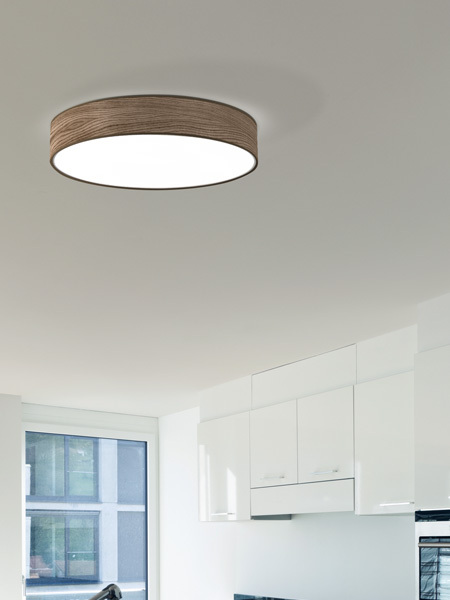 Ashton Surface – LIGHT SOURCE: LED Array 120V (Phase Dim) or LED Array 120-277V (0-10V Dim) LED Array 120V Phase Dimmable -residential- Size (DxH) Wattage & Lumen Output 12×4.5 20W 2200 Lumen, 14×4.5 20W 2200 Lumens, 16×4.5 20W 2200 Lumens, 18×4.5 34W 3480 Lumens, 20×4.5 34W 3480 Lumens, 24×4.5 34W 3480 Lumens, 30×5 60W 6600 Lumens LED Array 120-277V 0-10V Dimmable -commercial- Size (DxH) Wattage & Lumen Output 12×4.5 20W 2200 Lumens, 14×4.5 20W 2200 Lumens, 16×4.5 20W 2200 Lumens, 18×4.5 40W 4000 Lumens, 20×4.5 40W 4000 Lumens, 24×4.5 40W 4000 Lumens, 30×5 60W 6600 Lumens Note: Light leaks on ceiling are possible due to uneven surface.